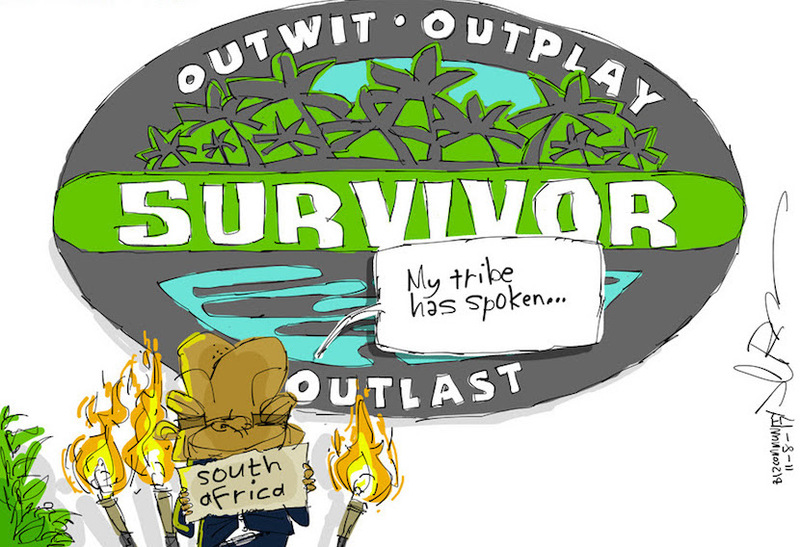 Zuma is a survivor. (The vote was cast. The tribe spoke. South Africa lost). More magic available at jerm.co.za. 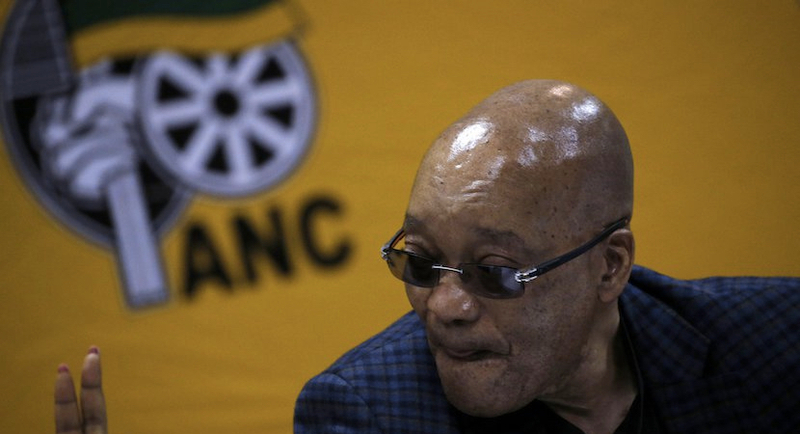 (Bloomberg) — South Africa’s High Court overturned the election of African National Congress leaders allied to President Jacob Zuma in the eastern KwaZulu-Natal province, a decision that could sway the outcome of the race to become leader of the party and the nation. 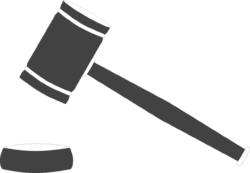 The decisions taken at the ANC provincial elective conference in 2015 “are declared null and void,” Judge Jerome Mnguni said Tuesday at a hearing in Pietermaritzburg, KwaZulu-Natal’s capital. He didn’t provide reasons for the decision. The ruling throws into disarray the ANC leadership in KwaZulu-Natal, Zuma’s home region. With the biggest party membership of South Africa’s nine provinces, it was expected to wield great influence over a conference in December to name a new leader. The party is split into two loose camps, one that backs the president and his ex-wife and preferred successor, Nkosazana Dlamini-Zuma, and another that supports Deputy President Cyril Ramaphosa. The pro-Zuma faction immediately said it would appeal the ruling, which could mean the current leadership, headed by Sihle Zikalala, who ousted Senzo Mchunu in the election, remains in office for the time being. The pro-Mchunu group said the ruling means that the current provincial leadership would have to step down and fresh elections would be held. The party’s national leadership will study the ruling before deciding a way forward, it said in an emailed statement. Secretary-General Gwede Mantashe said last week that the outcome of the case wouldn’t delay the December conference because that leadership vote was done by branches rather than provincial structures. The ANC is in turmoil because of the scandals that have shadowed Zuma, 75, during his eight-year presidency. The Constitutional Court found that he violated his oath of office by failing to repay taxpayer funds spent on his private home. The nation’s graft ombudsman accused him of allowing members of the Gupta family, who are in business with his son, to influence cabinet appointments and the award of state contracts. Zuma and the Guptas deny wrongdoing. The economy has also suffered, with the nation falling into a recession this year, unemployment at a 14-year high and business confidence close to a three-decade low. 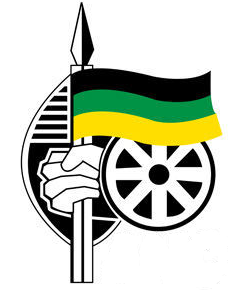 In KwaZulu-Natal, the ANC is deeply divided and probably won’t present a unified voice at the December conference, said Benedict Dube, a political analyst at the Xubera Institute for Research and Development in the eastern city of Durban. The province has previously been viewed as a Zuma stronghold. Dlamini-Zuma, 68, has echoed Zuma’s calls for “radical economic transformation” to address racially based income disparities that date back to apartheid rule, while Ramaphosa, 64, has emphasized the need to stamp out corruption and foster inclusive economic growth. Both leaders have called for unity within the 105-year-old ANC, which has ruled Africa’s most industrialized economy since the end of white minority rule in 1994. While the incumbent KwaZulu-Natal leaders may be able to cling to office until after the ANC’s Dec. 16-20 elective conference, their lobbying efforts may be undermined because they will be seen by some as illegitimate, said Susan Booysen, a political science professor at the University of the Witwatersrand’s School of Governance.